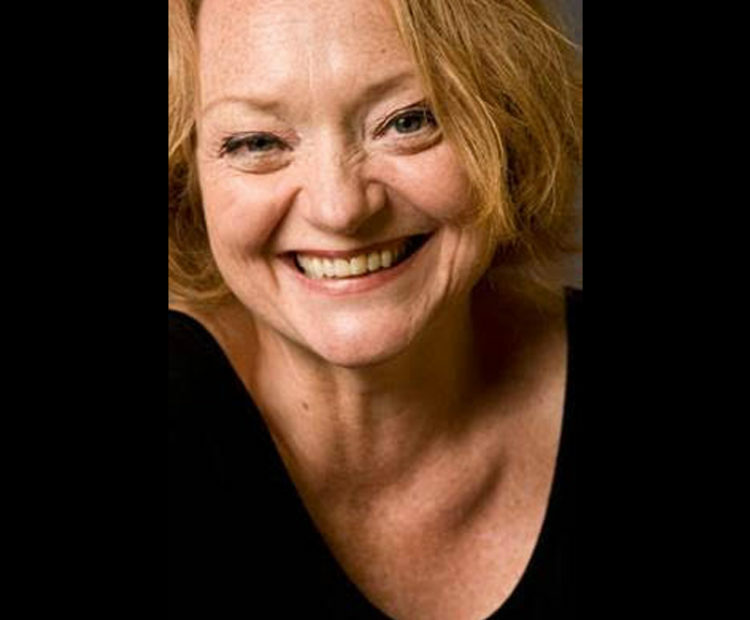 The British Library, along with 22 public library partners, including Libraries Unlimited and the national libraries of Scotland and Wales, is today launching the Living Knowledge Network, following the success of a two-year pilot phase funded by Arts Council England. 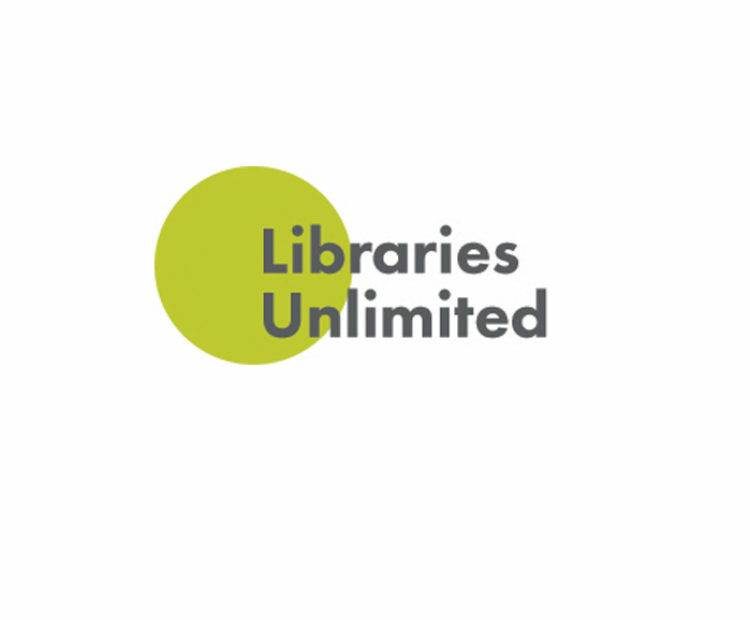 Libraries Unlimited has been part of the pilot for the past two years, and in 2017/18 held 11 screenings at Exeter Library, attended by over 200 who heard from the likes of Vivienne Westwood, Michael Palin and Harriet Harman. Exeter Library and Barnstaple Library also hosted the Harry Potter: A History of Magic exhibition from October 2017 to February 2018, to celebrate the 20th anniversary of the publication of Harry Potter and the Philosopher’s Stone. Libraries Unlimited regularly hosts Living Knowledge Network events at its flagship library in Exeter. 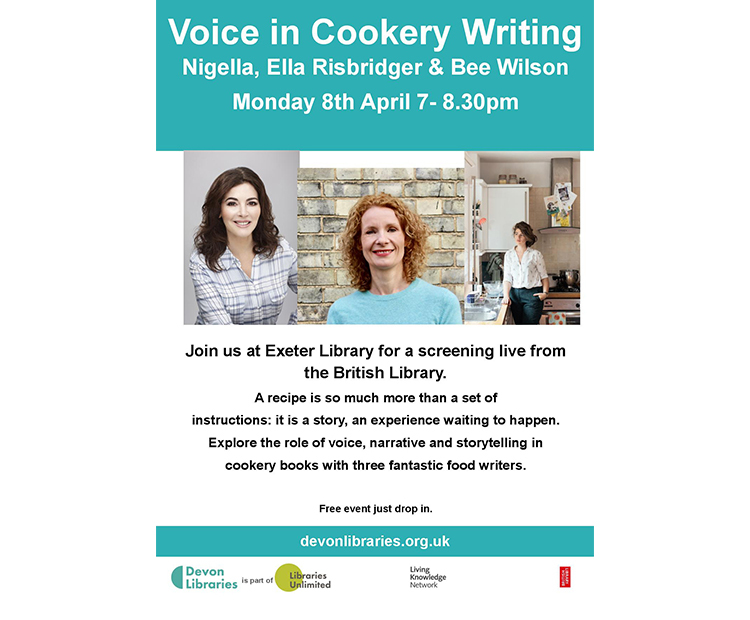 Coming up on 8th April will be a livestream featuring Nigella Lawson alongside Ella Risbridger & Bee Wilson for a ‘Voice in Cookery Writing’ event from 7:30pm, free to attend. From April, Exeter Library will be hosting, along with many other Living Knowledge Network libraries across the country, display panels from the British Library to tie in with their Writing Exhibition, displaying information about the history of writing. Complimenting these display boards will be Exeter’s own display cases which will be showing various items from the library’s Special Collections that contain marginalia (annotations of the books in the margins). This display will run for around three months and there will be a number of creative writing courses and opportunities taking place in the library over the same period. Subscribe to our newsletter and keep up to date with all the latest news, opportunities, events and features. Copyright © 2019 Literature Works, all rights reserved. Company Limited by Guarantee Registered in England and Wales Company Registration Number: 06858956 Registered Charity: 1132586. made by Matrix.